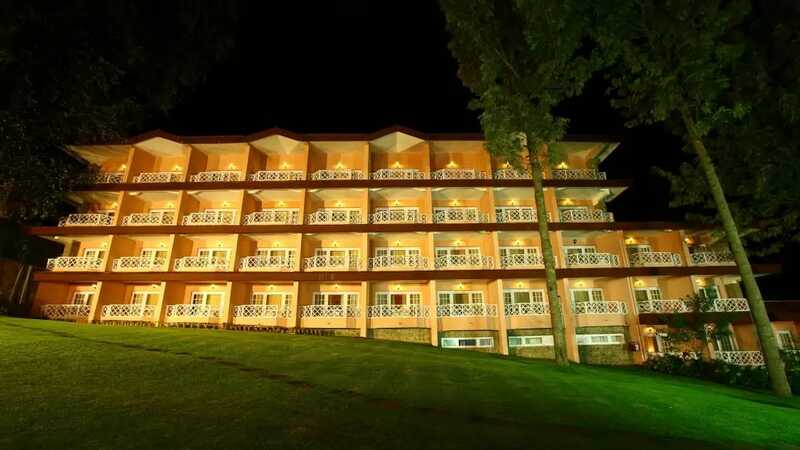 Discover Paradise besides a lake amidst virgin hills...at the only 5 star hotel in Kodaikanal – The Carlton. 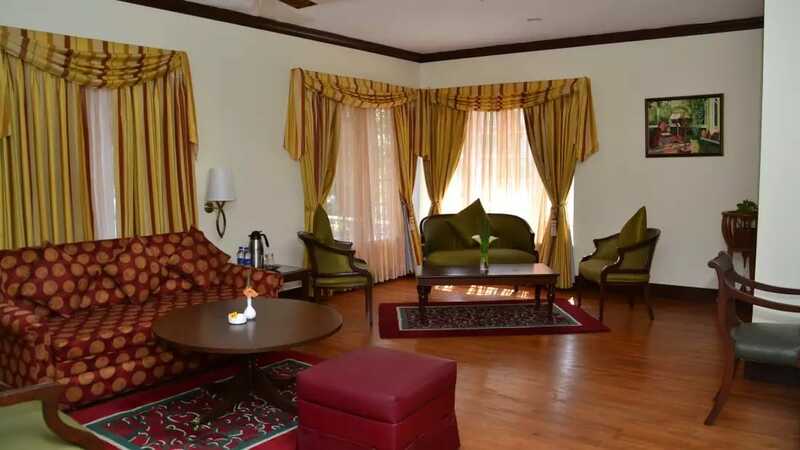 The Carlton is an epitome of beauty, serenity and colonial charm. 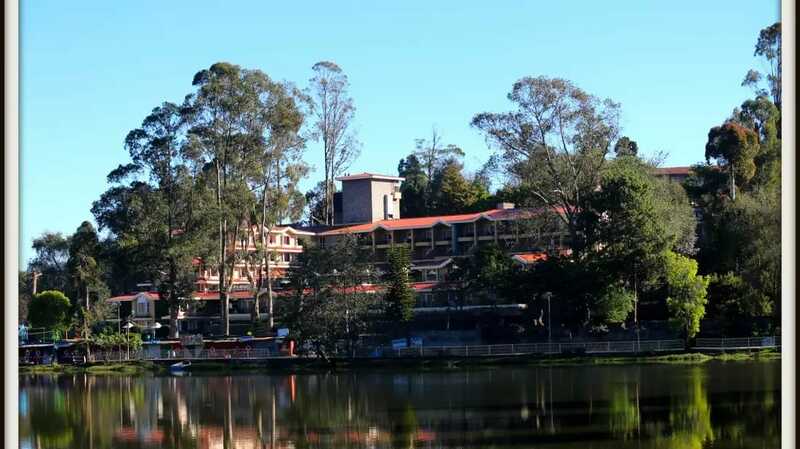 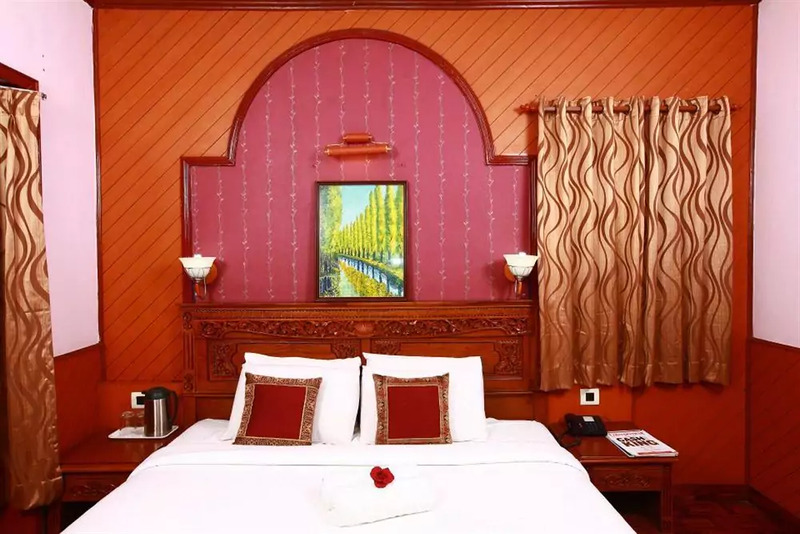 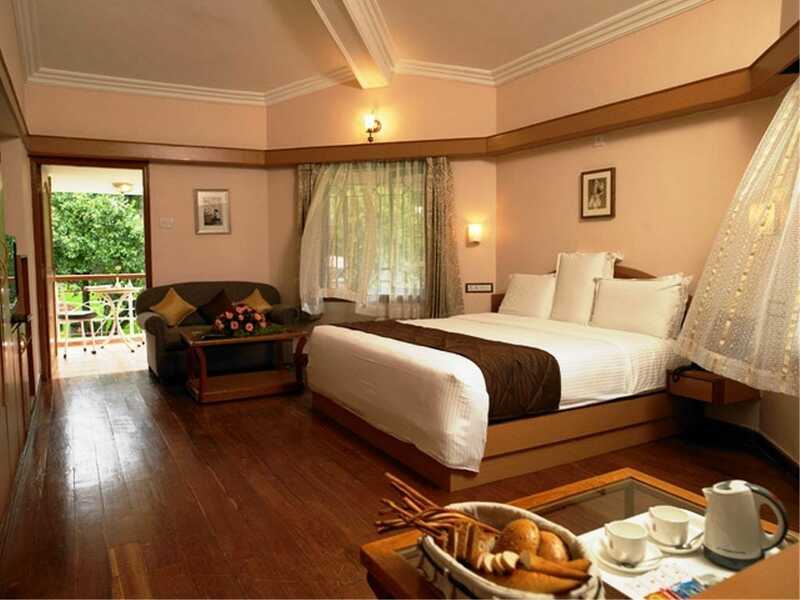 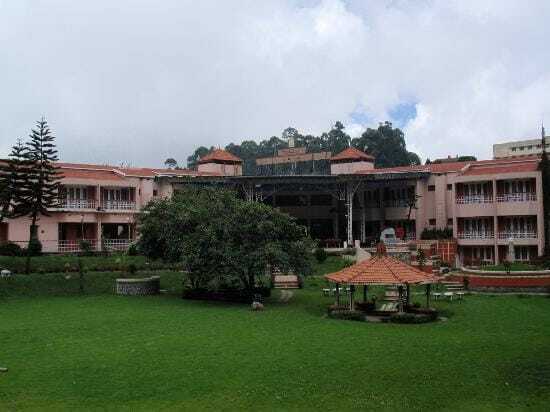 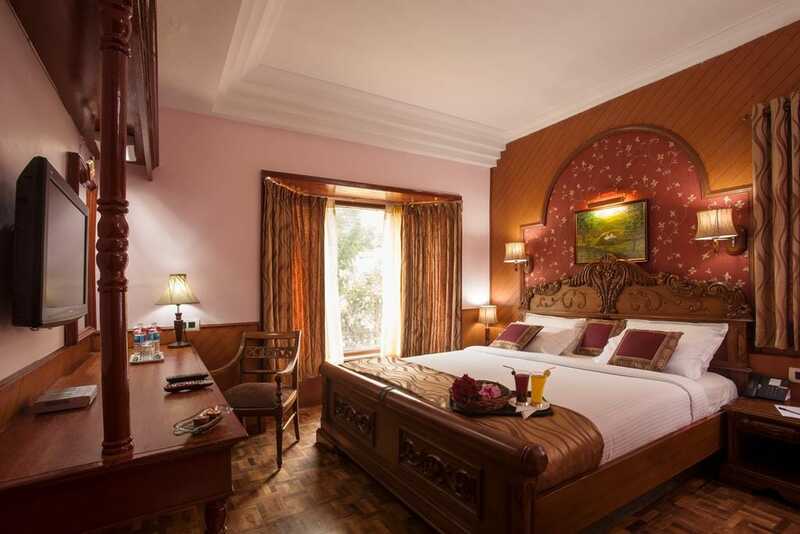 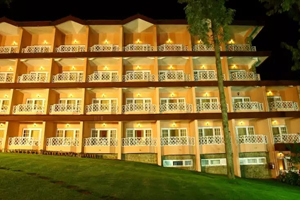 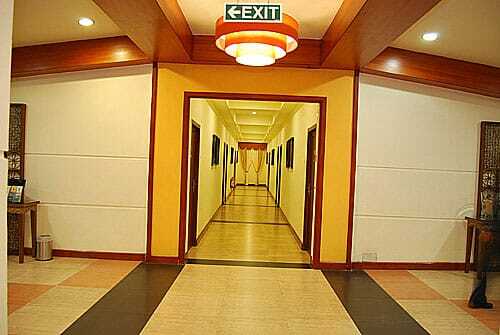 A majestic property set on the banks of the shimmering Kodai Lake, it holds the distinction of being Kodaikanal's only five star hotel sprawling over acres of space. 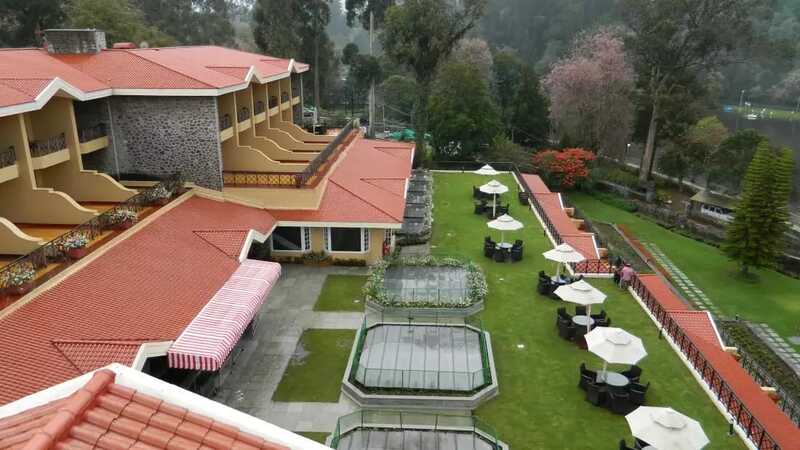 The hotel's pristine terrace gardens overlooking the glimmering expanse of the Kodai Lake enhances the pleasure of your stay by lavishing every conceivable indulgence on you and your loved ones. 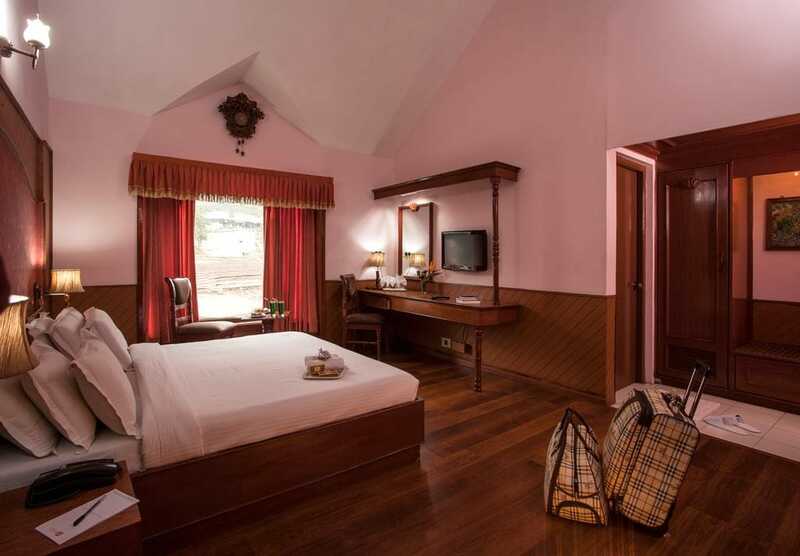 Spacious and luxurious accommodation is the hallmark of The Carlton with 91 stylish and comfortable rooms, including four suites and three charmingly built cottages. 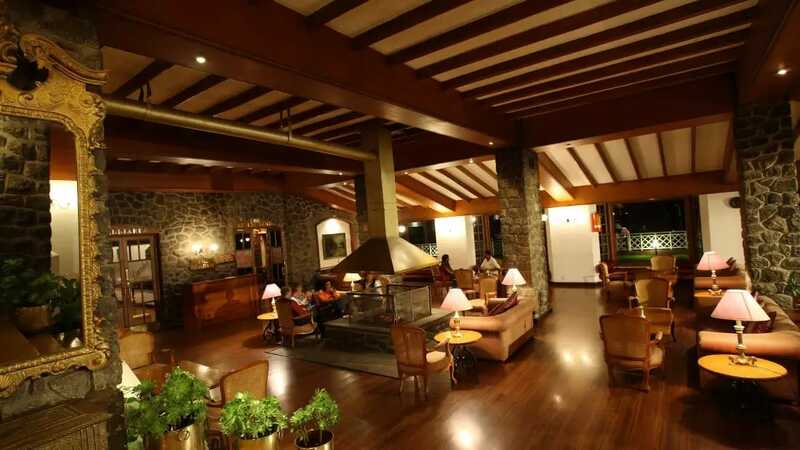 The Carlton offers you the best dining options in Kodaikanal to cater to every taste. 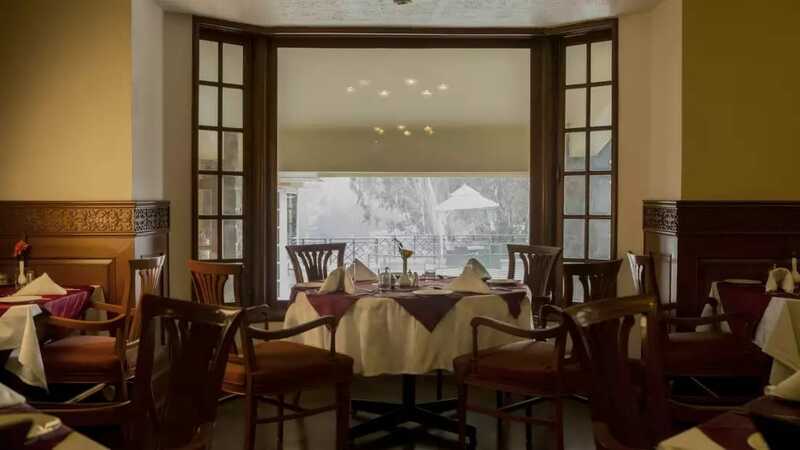 Be it the fine dining at The Silver Oak restaurant or an invigorating cup of coffee at The Hearth or a refreshing cocktail at The End of The Road bar. 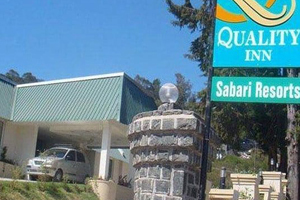 Laws Ghat Road - Kodaikanal. 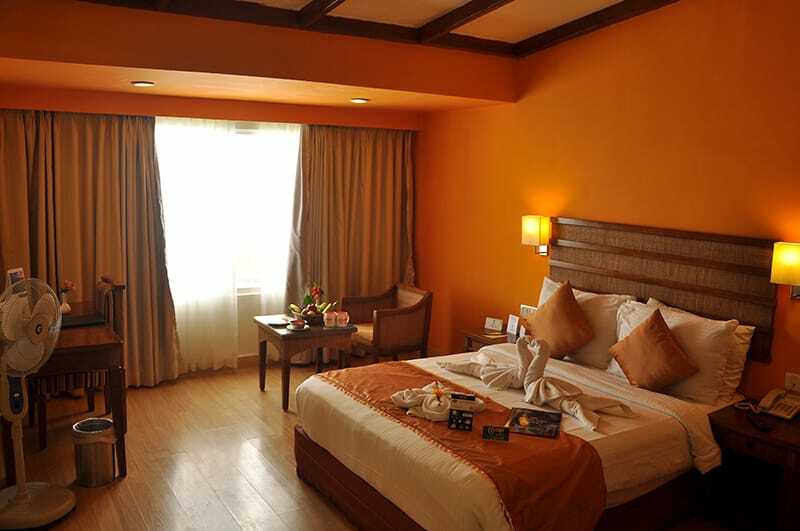 Refresh yourself like never before in our spacious, Eco-friendly guestrooms which envelops you in soothing colours and rich textures. 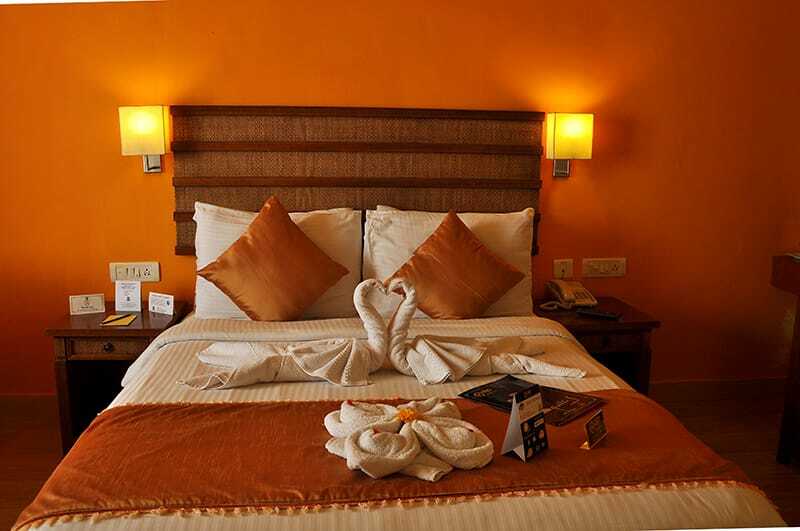 Our distinctive design is matched by unparalleled personalised service and ideal location. 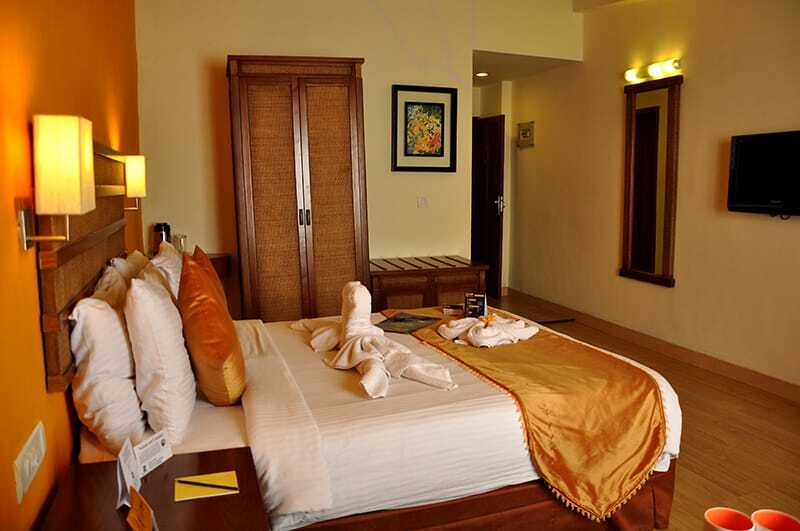 You'll treasure the ambience and luxury of our resort. 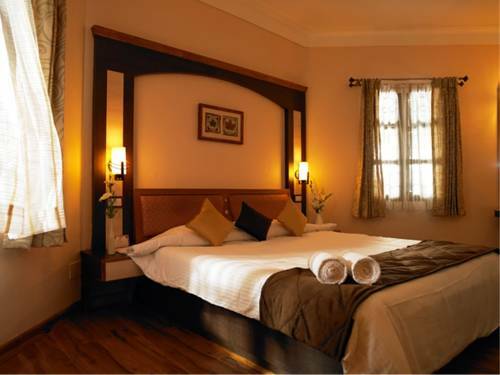 The stylish rooms and luxurious amenities at the Benzz Park Kodai, make it an elegant sanctuary that shimmers with sophistication. 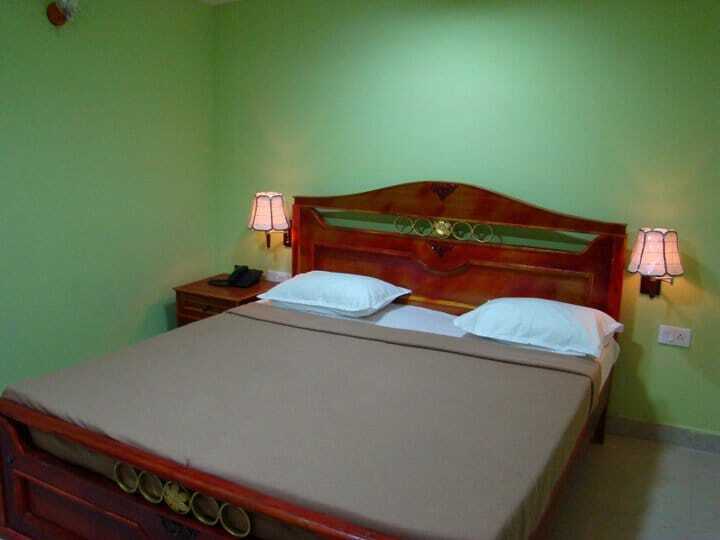 We strive to make your time with us a true vacation - a vacation from routine, Home away from Home! 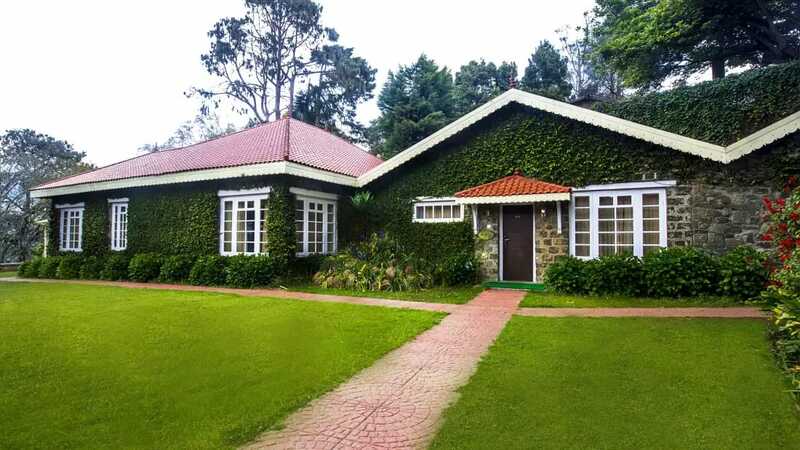 4/8, Sivanadi Road, Kodaikanal-624 101. 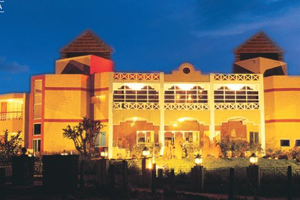 Tamil Nadu, India. 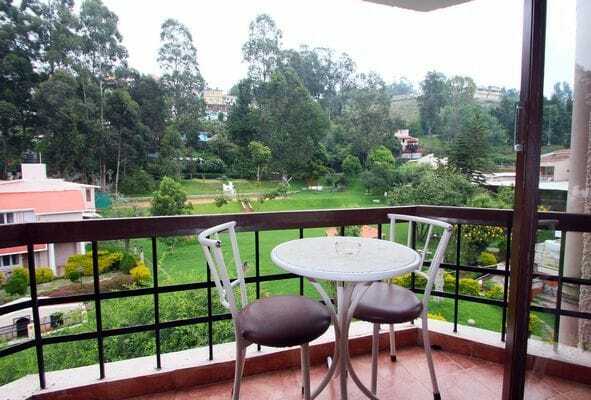 17/328, Lawsghat Road, Kodaikanal-624 101. 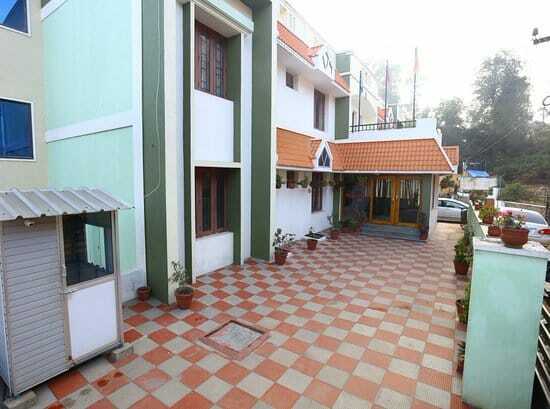 Tamil Nadu, India. 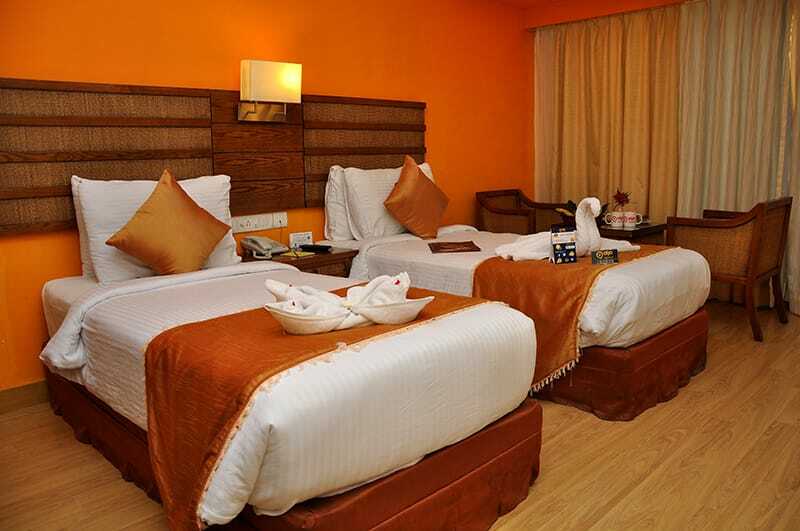 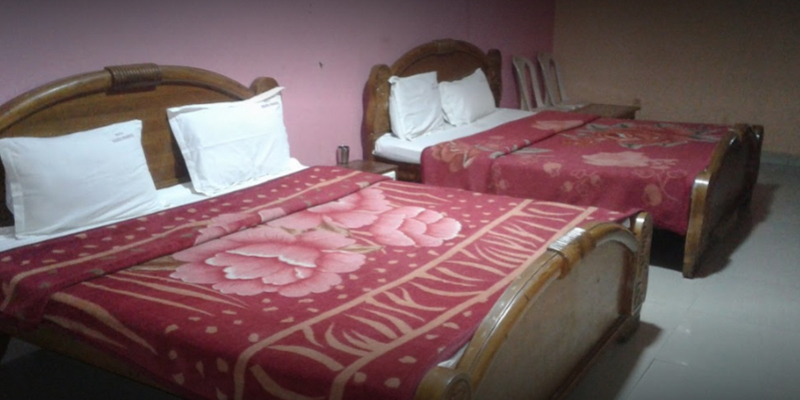 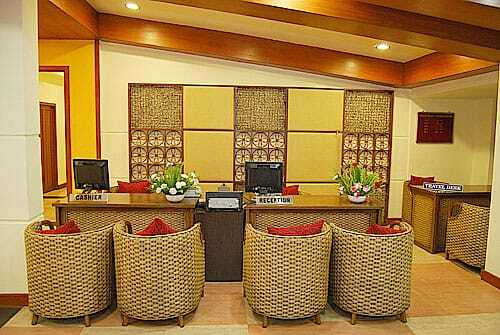 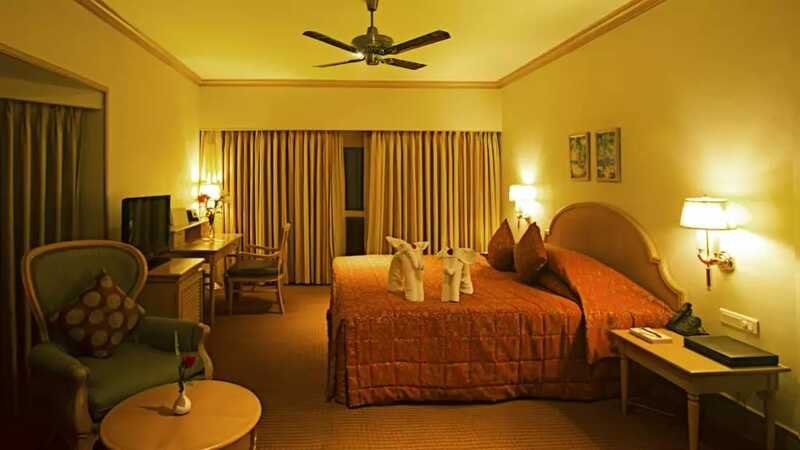 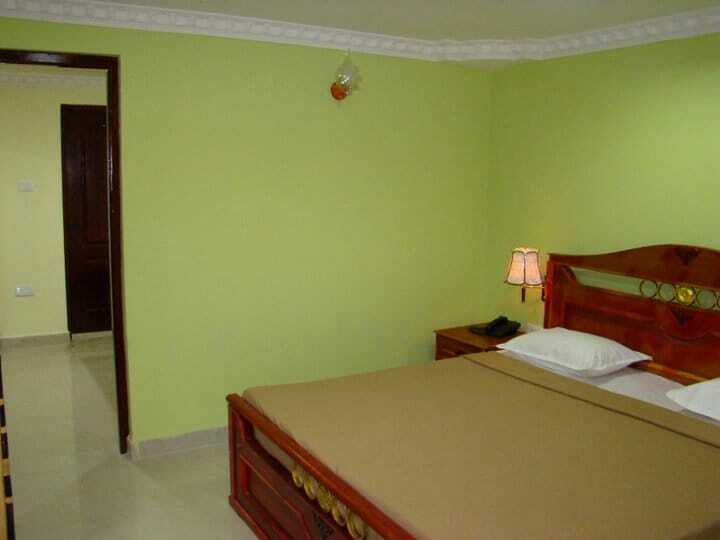 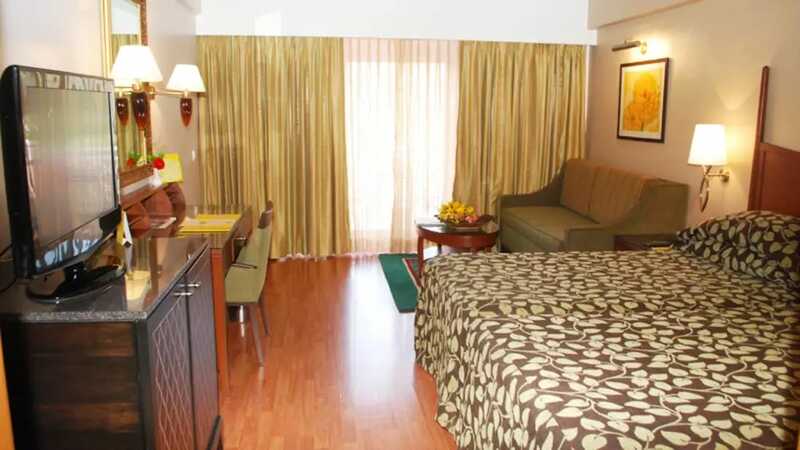 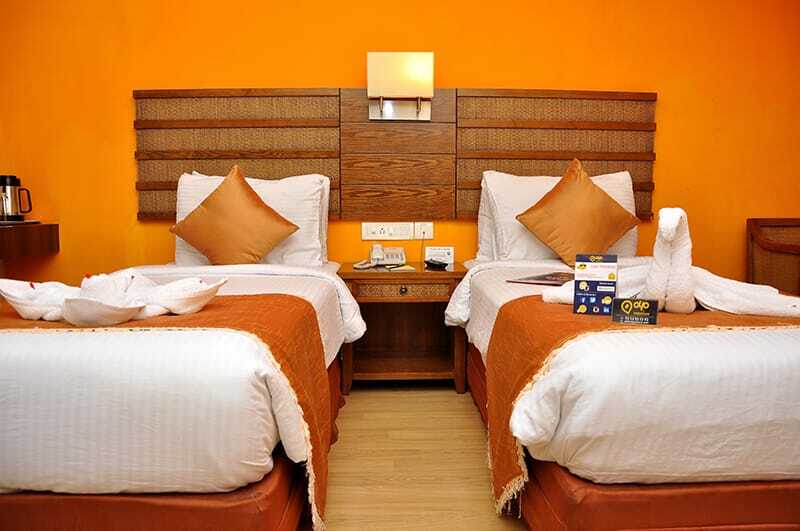 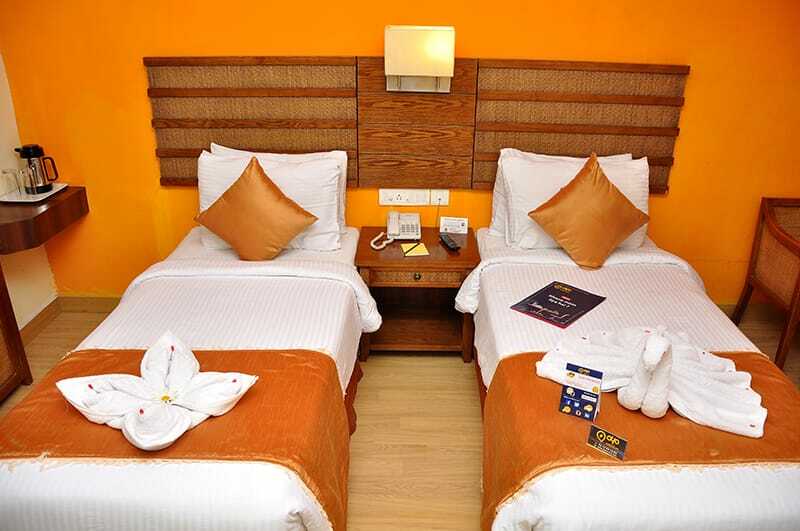 The Golden Paradise - Laundry Facilities, Room Service, Doctor on Call, Complimentary Newspapers in Lobby, Front Desk. 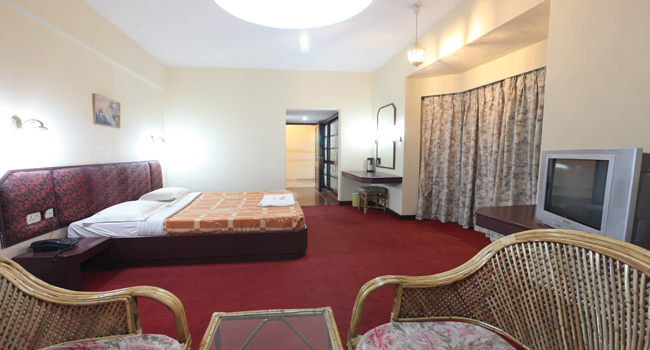 Internet Access, Television Room, Desk, Dustbins, H/C Water, Attached Bathroom. 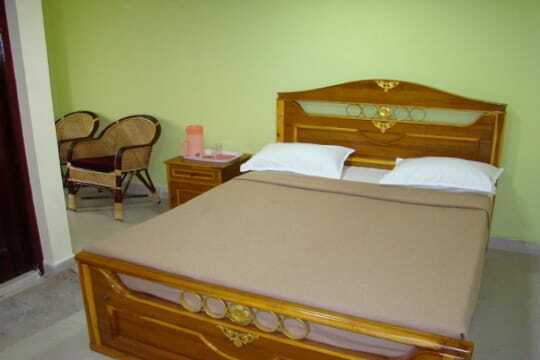 15/7, Near Mannapuram Gold Loan, Anna Salai, Kodaikanal-624 101. 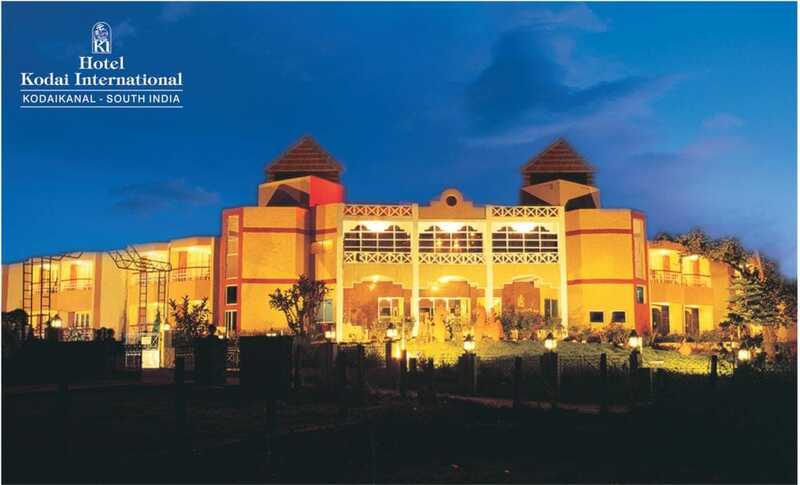 Tamil Nadu, India. 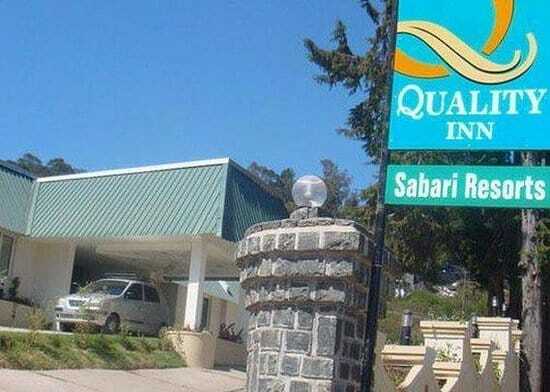 No.4/64-4, Queens's Land, Convent Road, Kodaikanal-624 101. 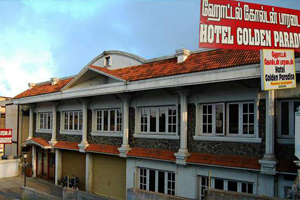 Tamil Nadu, India. 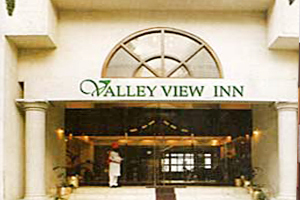 Established in 2008, Apple Valley has been delighting travellers ever since its inception. 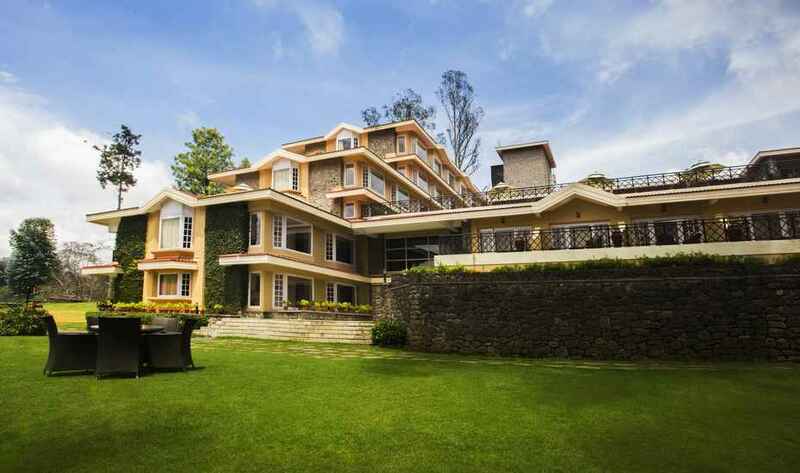 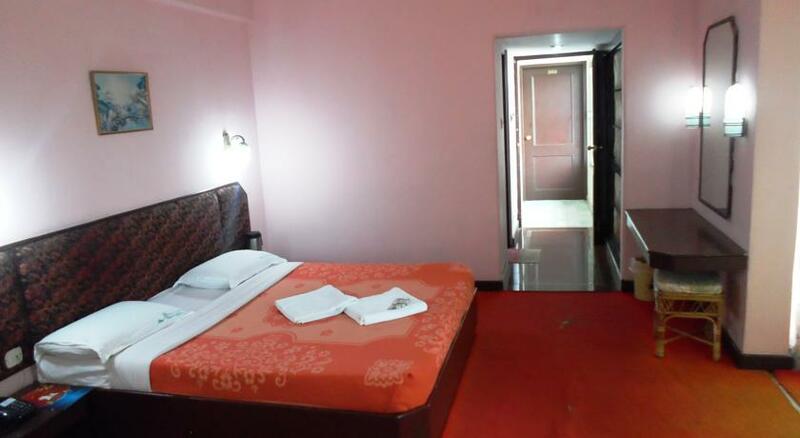 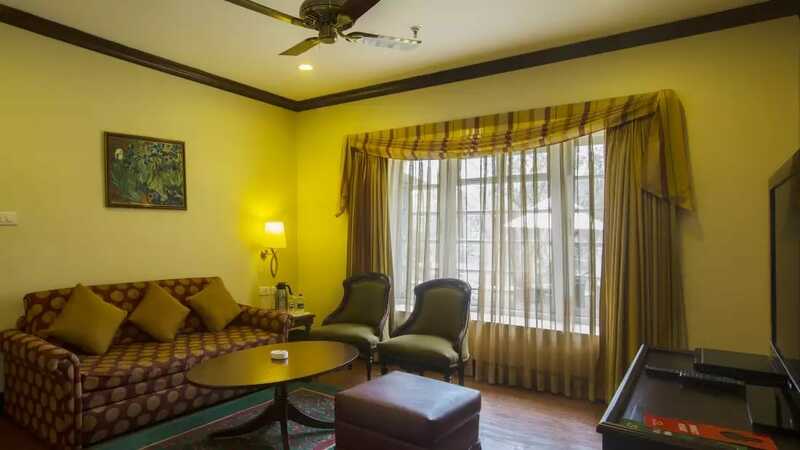 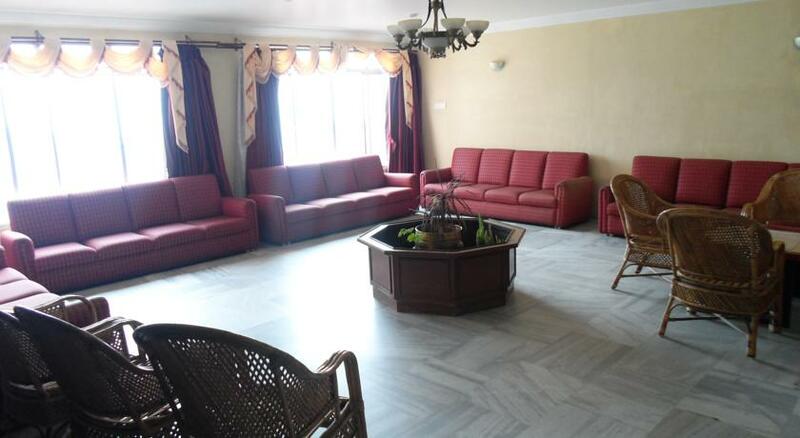 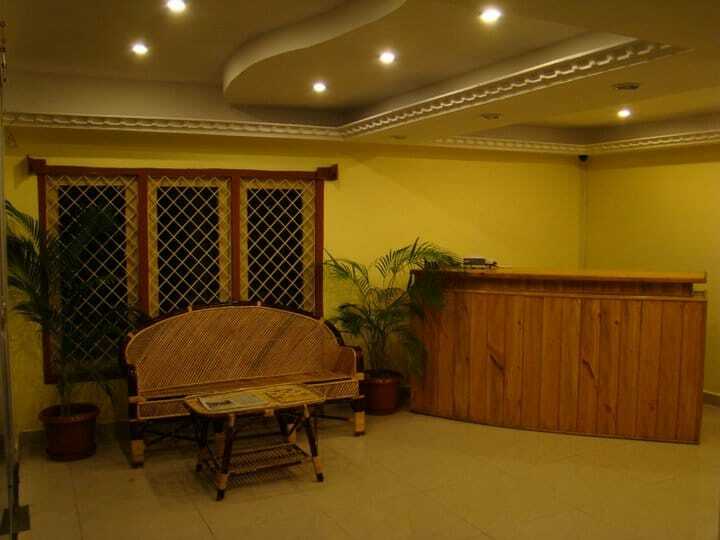 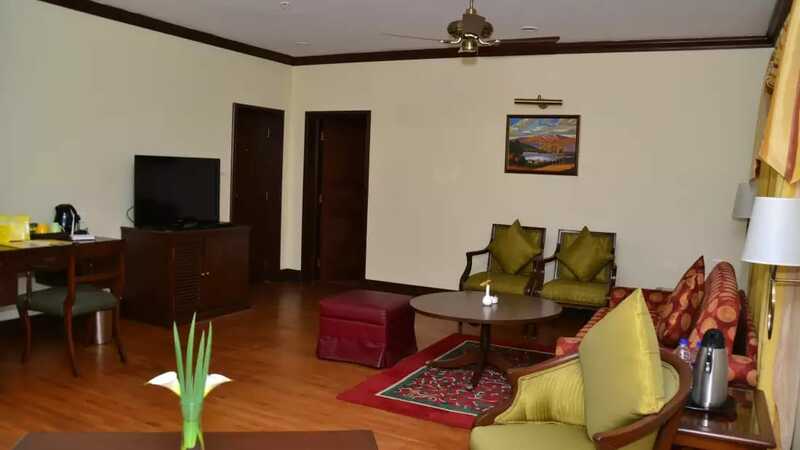 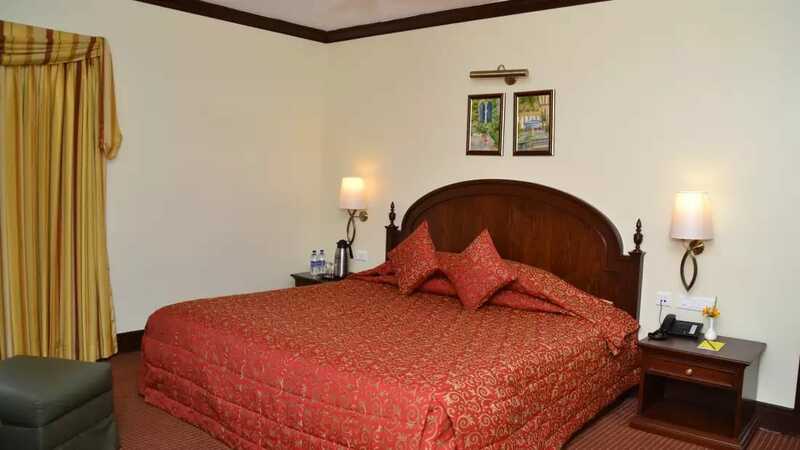 Built to blend with the lush and scenic surrounds of Kodaikanal, this property is aesthetically constructed and provides best of amenities for a business traveller or a family traveling for leisure. 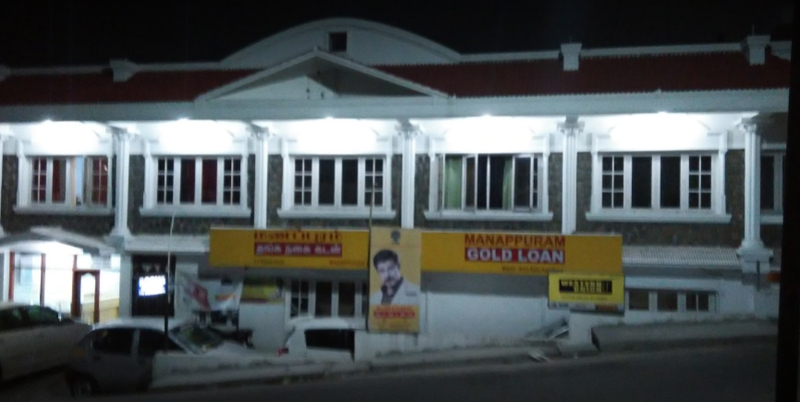 Anna Salai, Kodaikanal-624 101. 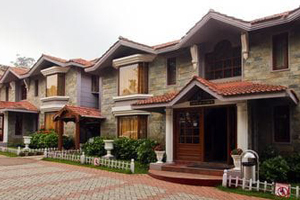 Tamil Nadu, India. 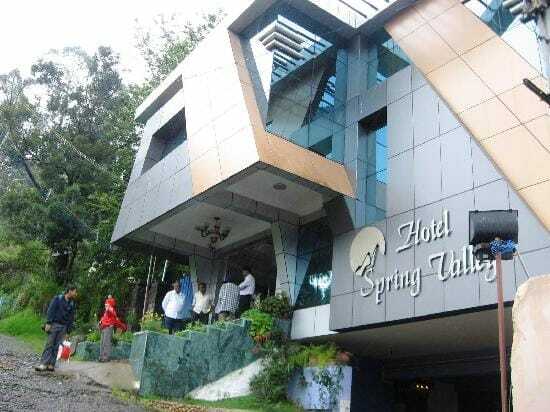 Away from the hustle and bustle of the daily routine and where you can wake up to nature's charming grandeur and glory,Hotel Spring Valley is a first-class budget and family hotel located in the"Princess of Hill Stations",Kodaikanal. 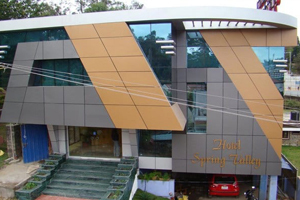 Whether you're here for business orpleasure, you will find a home away from home at Hotel Spring Valley. 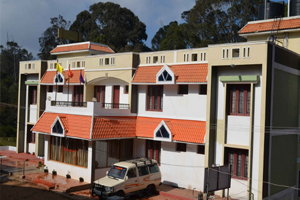 25 Laws Ghat Road, Near Zion Matriculation School, Kodaikanal-624 101. 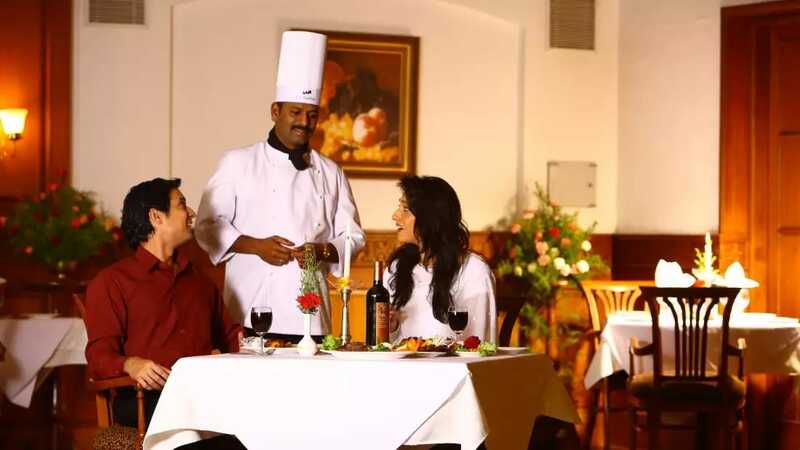 Tamil Nadu, India. 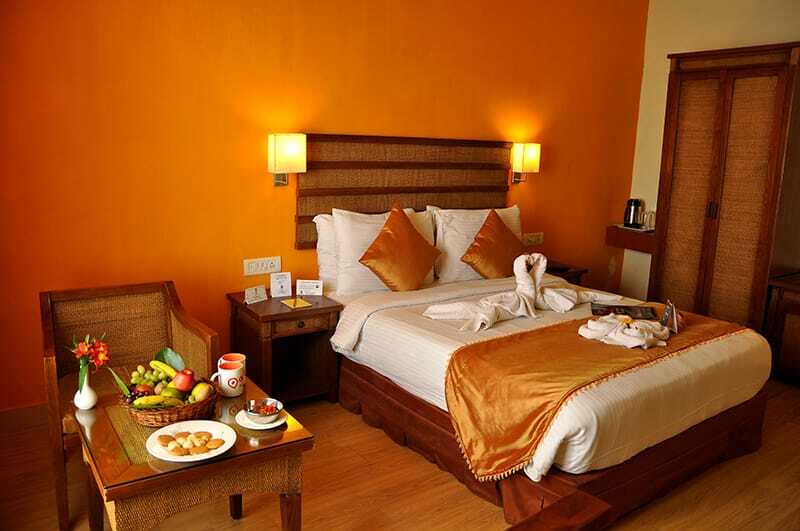 Refresh your senses beyond compare. 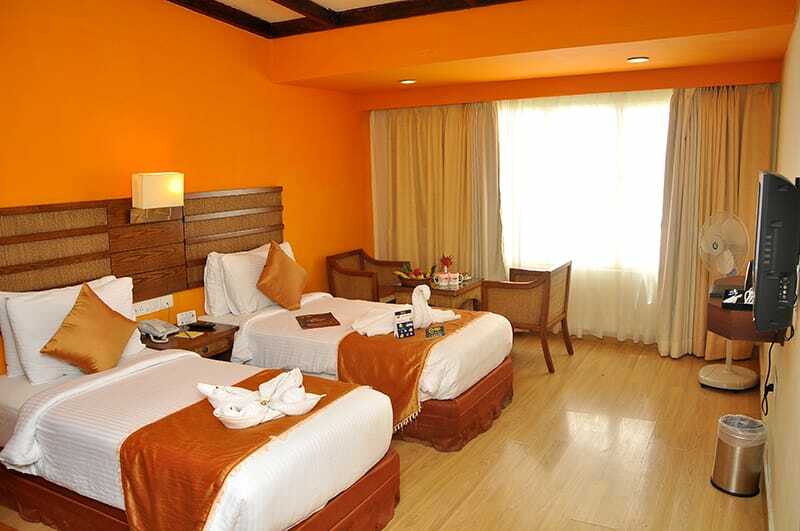 Witness Mother Nature as it unfolds the best of spectacle delights around you. 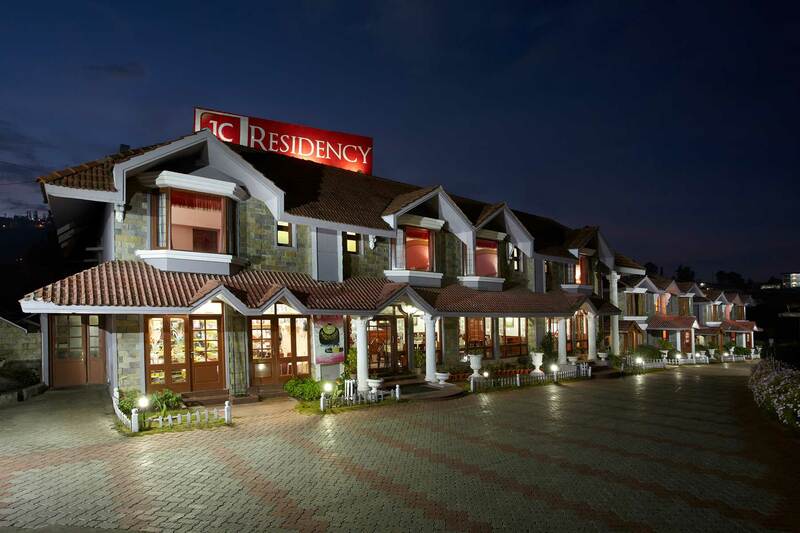 Set amidst the hills of Kodaikanal, JC Residency Kodaikanal fits your idea of a perfect escape from the jostling city life. 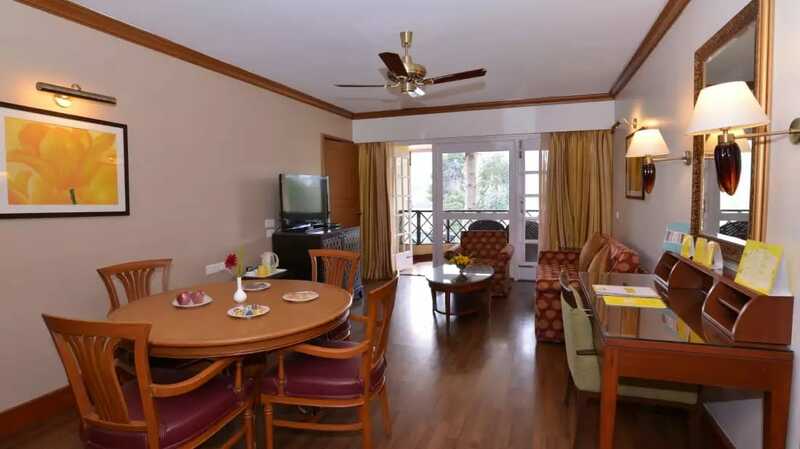 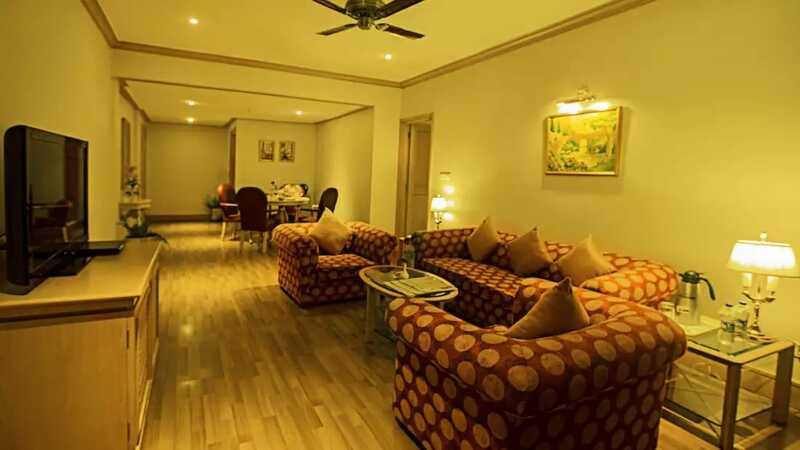 Offering you the perfect blend of luxury and scenic beauty, JC Residency serves beyond your imagination. 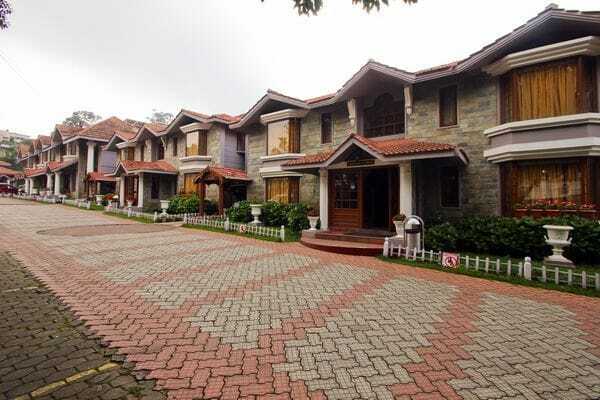 Convent Road, Naidupuram, Kodaikanal-624 101. 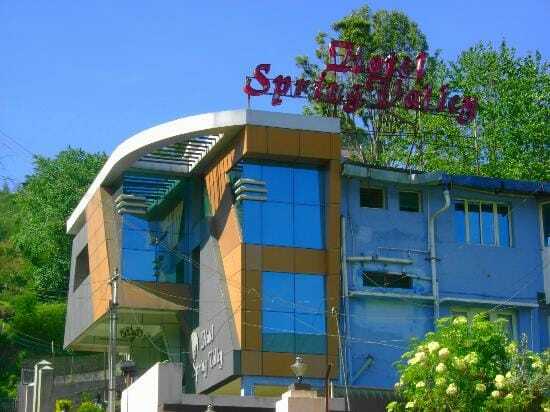 Tamil Nadu, India. 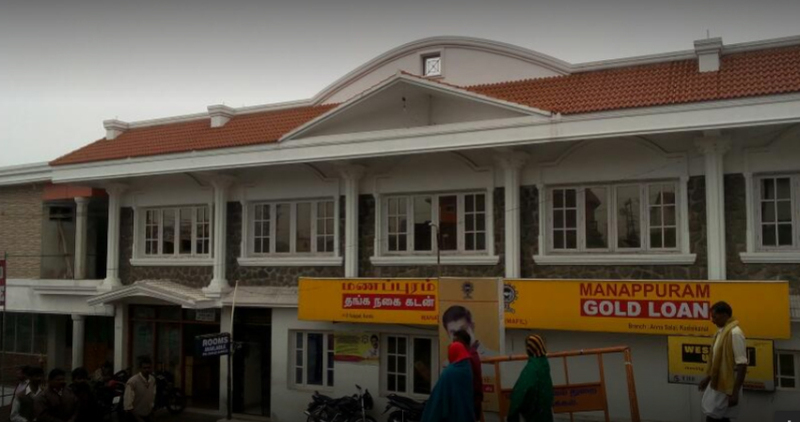 Post Office Road - Kodaikanal. 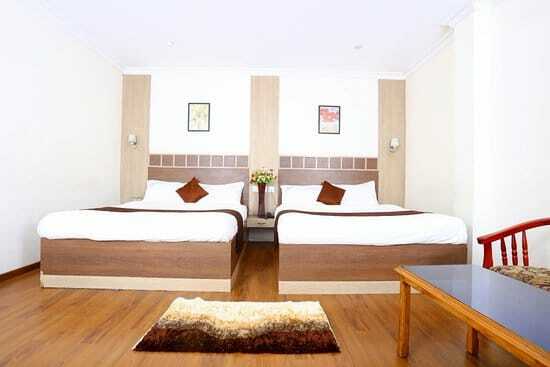 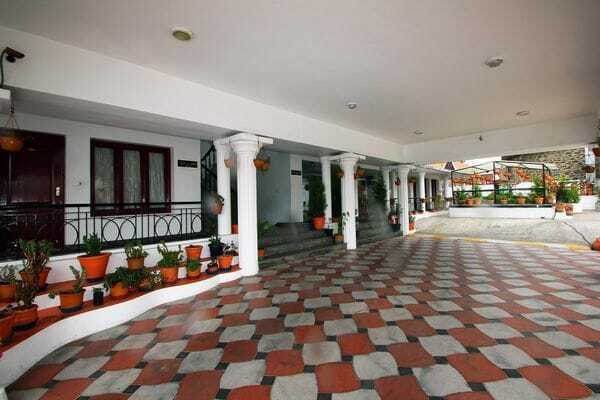 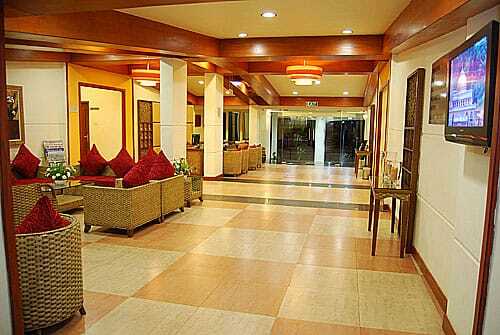 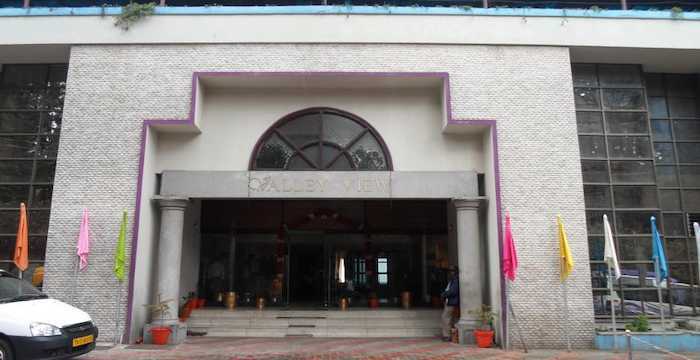 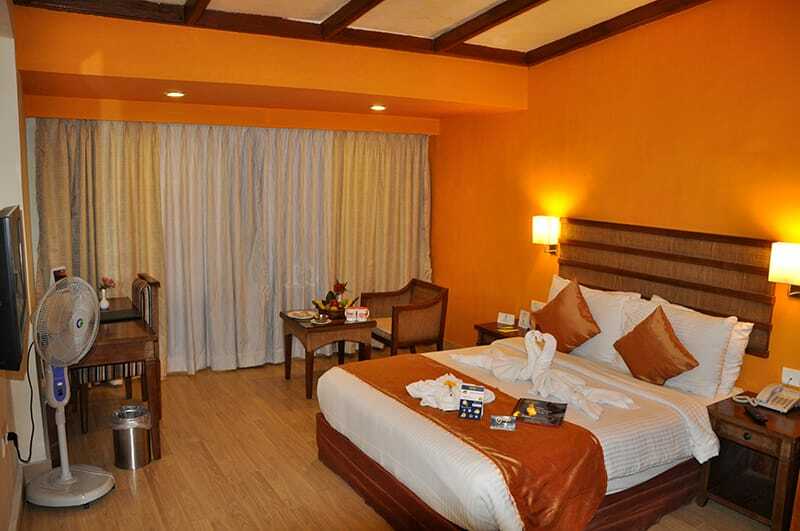 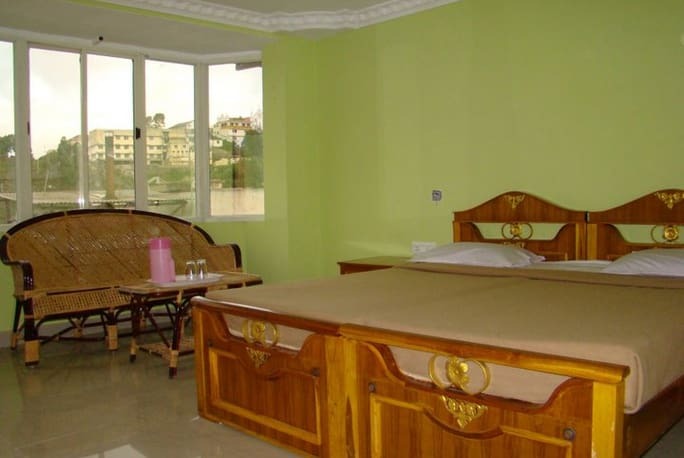 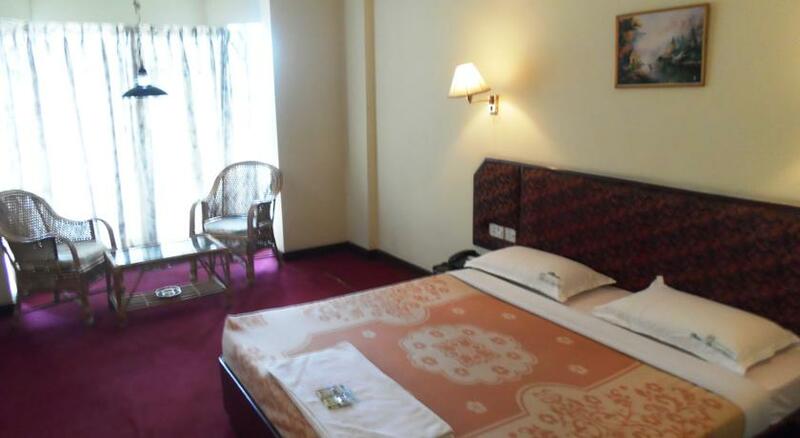 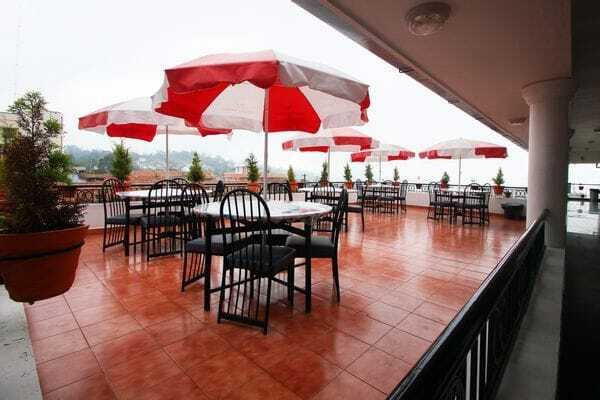 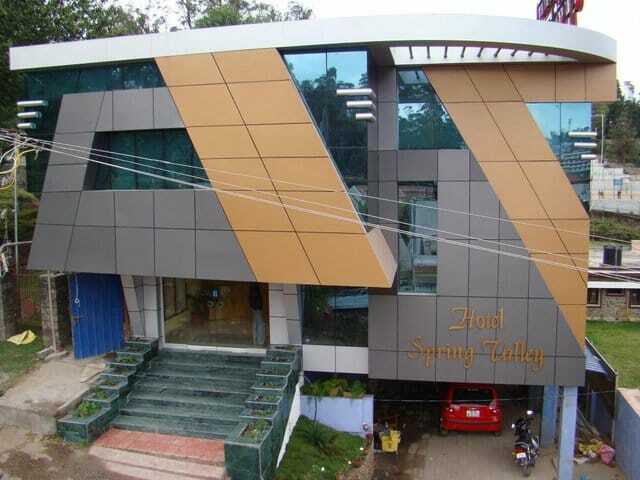 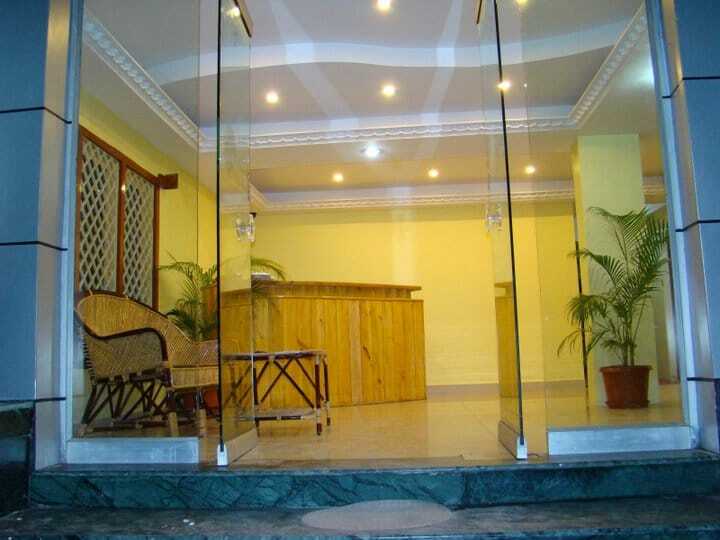 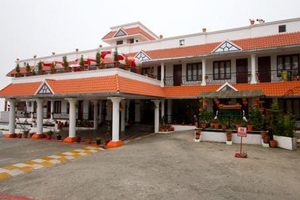 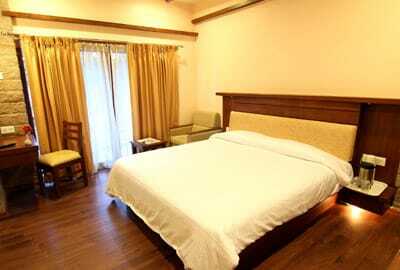 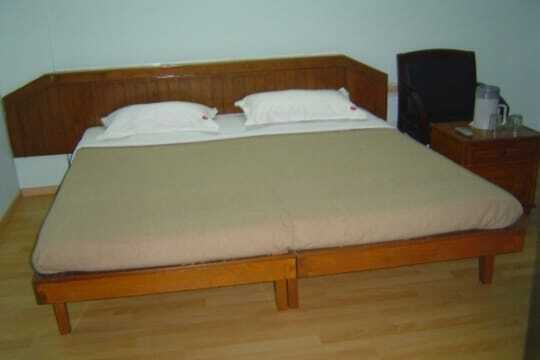 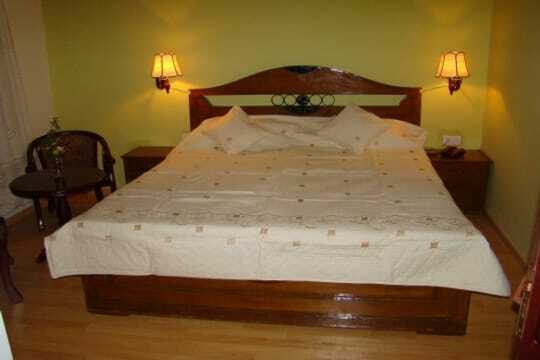 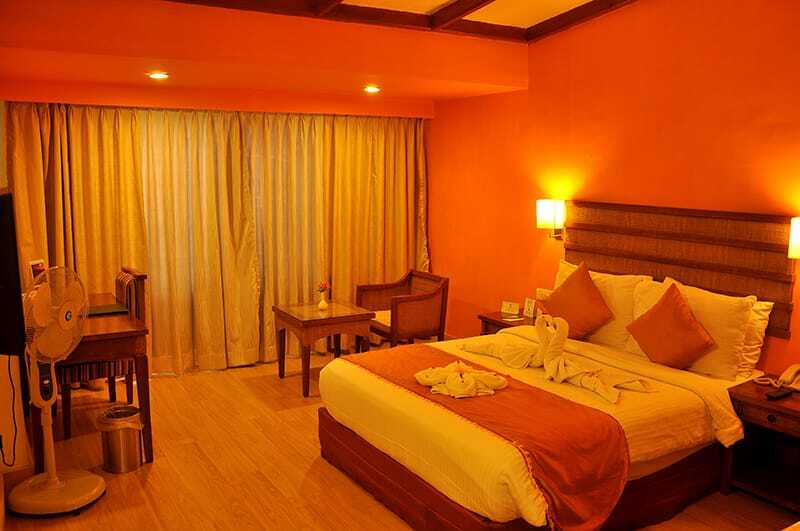 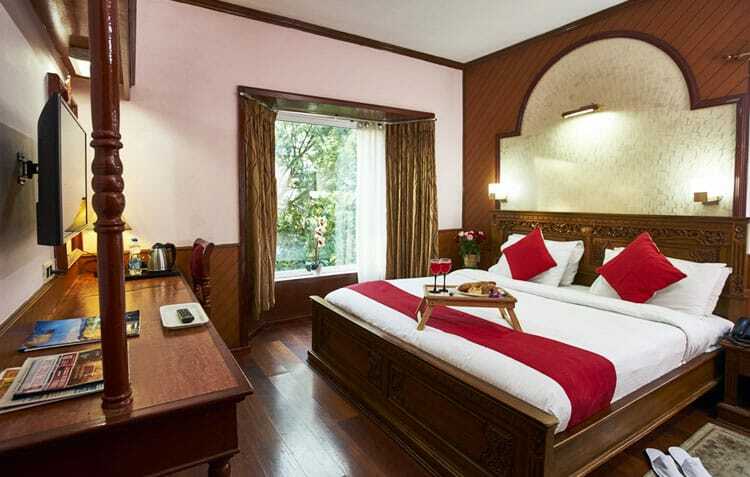 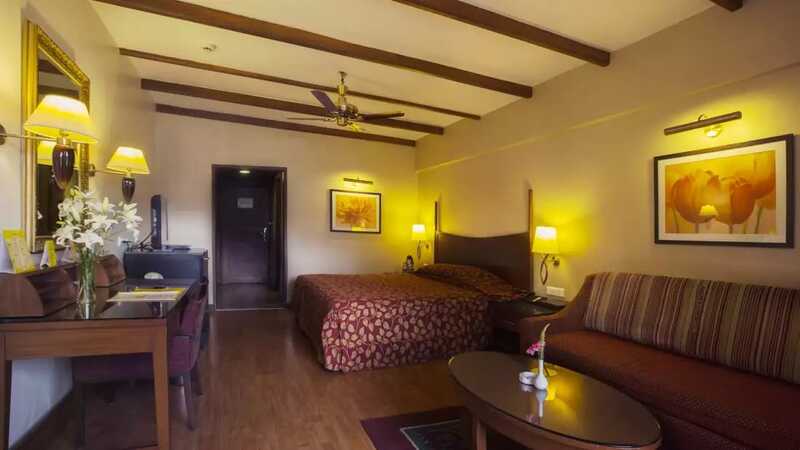 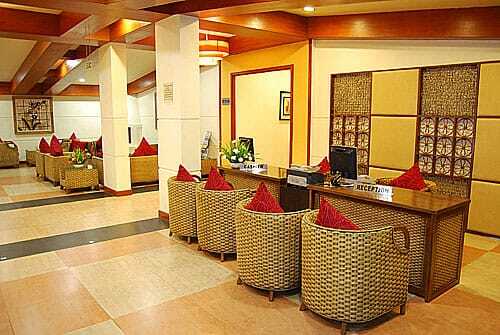 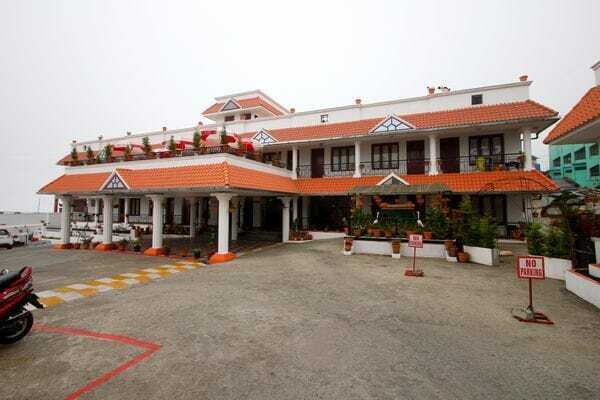 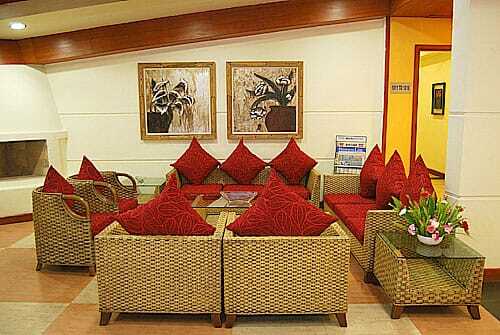 Hotel Valley View Inn a boon to the travellers in the hills of Kodai. 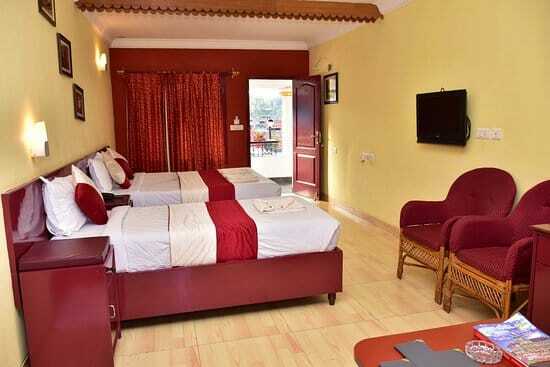 A real making of your holiday in sheer luxury, comfortable and friendly with nature a get away through the natural misty mountains, your mellow modd's irresistible illusions, let it all happen when you ar a kodai (the stylish slang) and let it all happen with us. 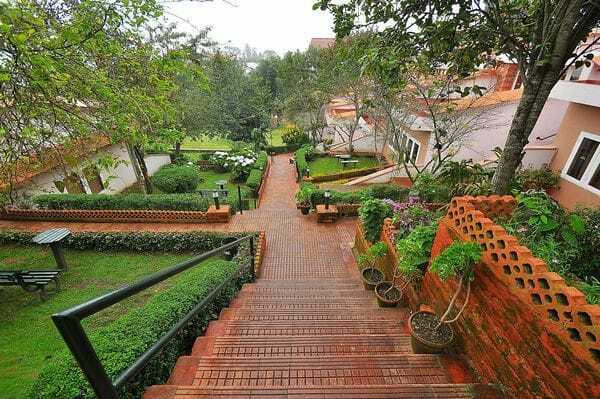 The hilarious, Hills makes you feel the cloud's pass you by cozy, comfortable in peace and break free and surprise. 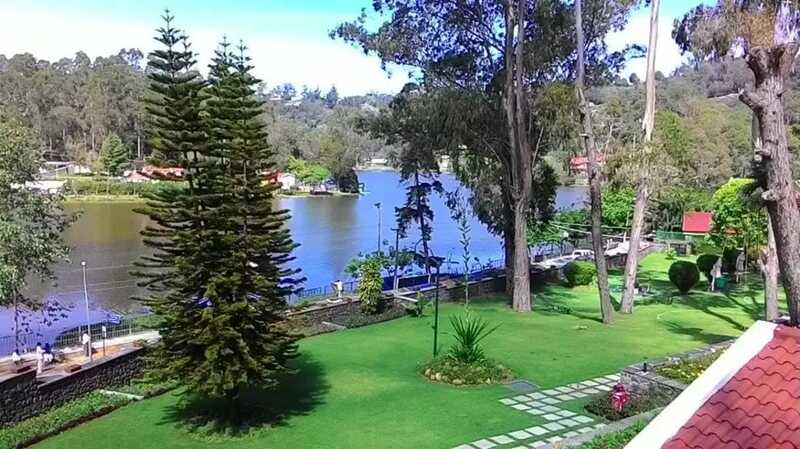 it's nice to feel the nature's mixture of cool, cloudy mountains..
8/59 Post Office Road, Kodaikanal-624 101. 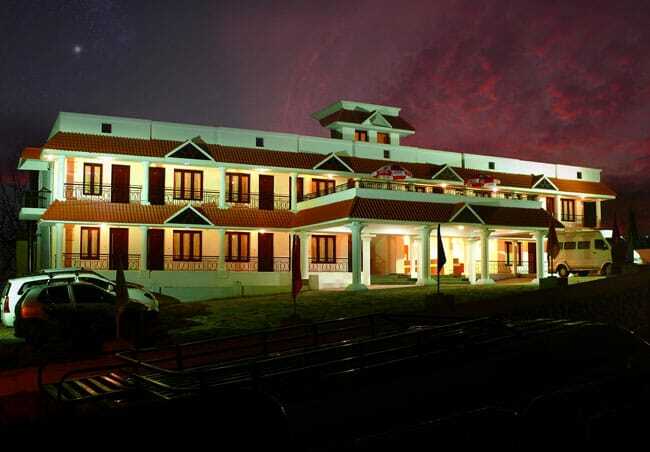 Tamil Nadu, India.